Safety first! 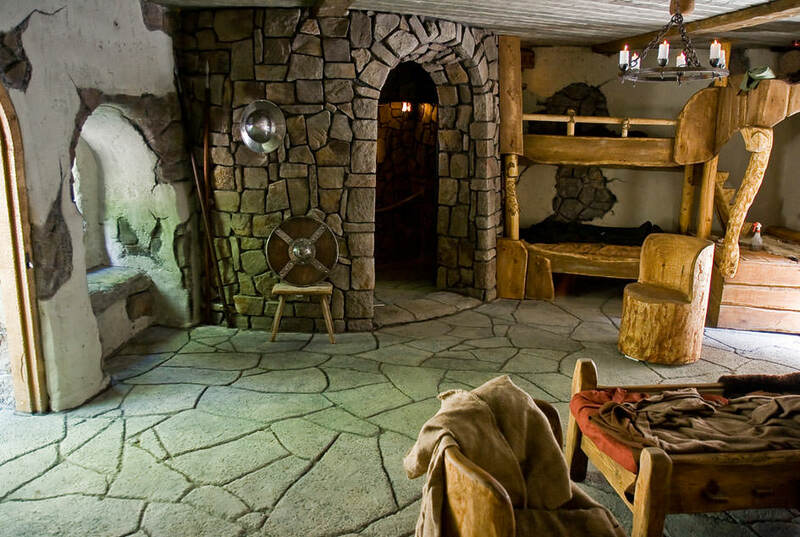 This has top priority. 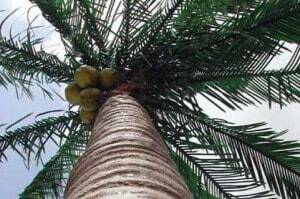 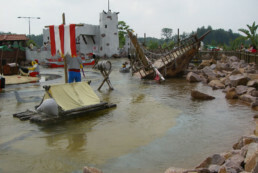 Therefore, our objects are planned with a maximum of safety and are inspected by experts. All our products and materials are tested regarding their long-term stability and are exposed to wind and weather to make sure that they fulfil our high standards. 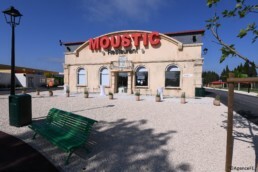 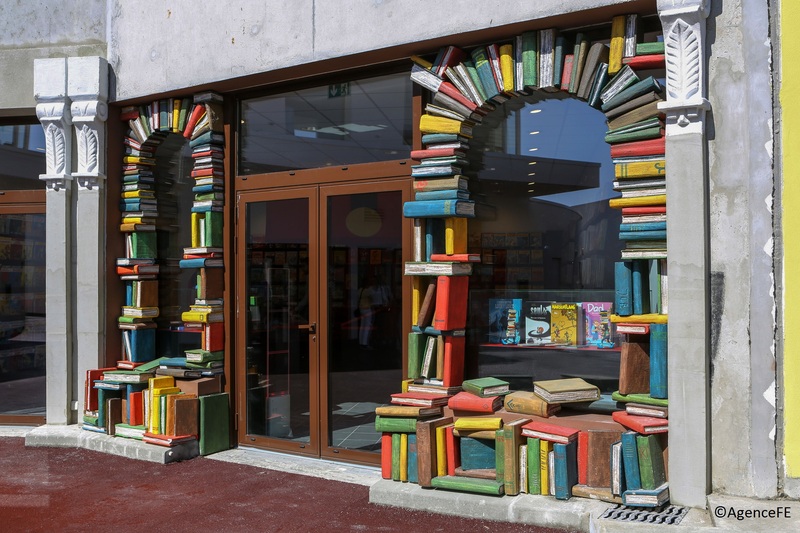 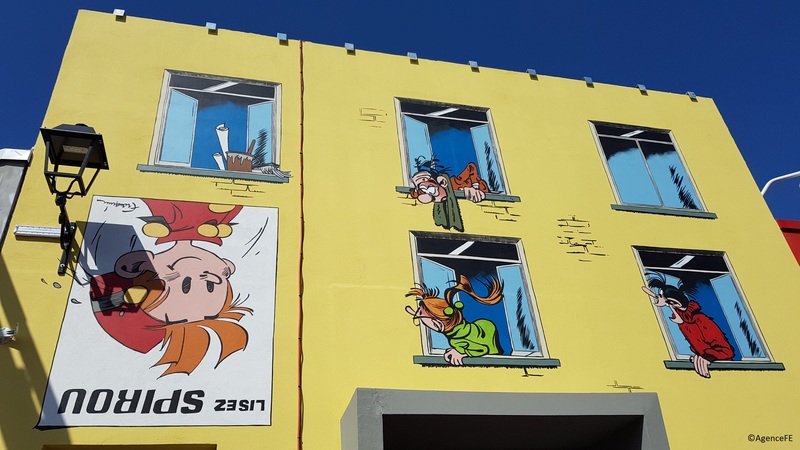 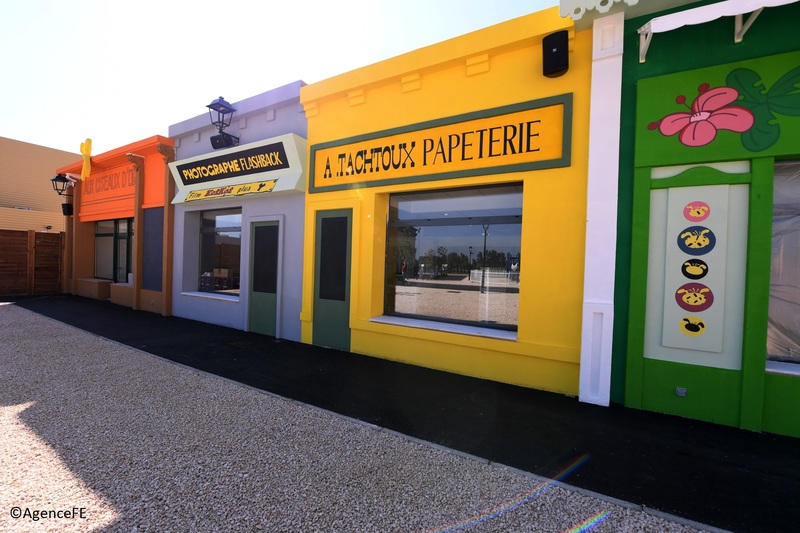 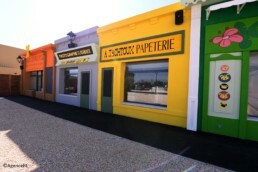 Façades decoration in Main Street in “Spirou-Comic-Style”, theming of shop-façades, replica of book arches, large comic painting at the main entrance of the park, replica of the “Mont Ventoux”-mountain for a children’s roller coaster including steel subconstruction, setting-p of the Daltons’ jail in the waiting area of a roller coaster, complete construction, including steel subconstruction, design and application of divers deco elements and writings. 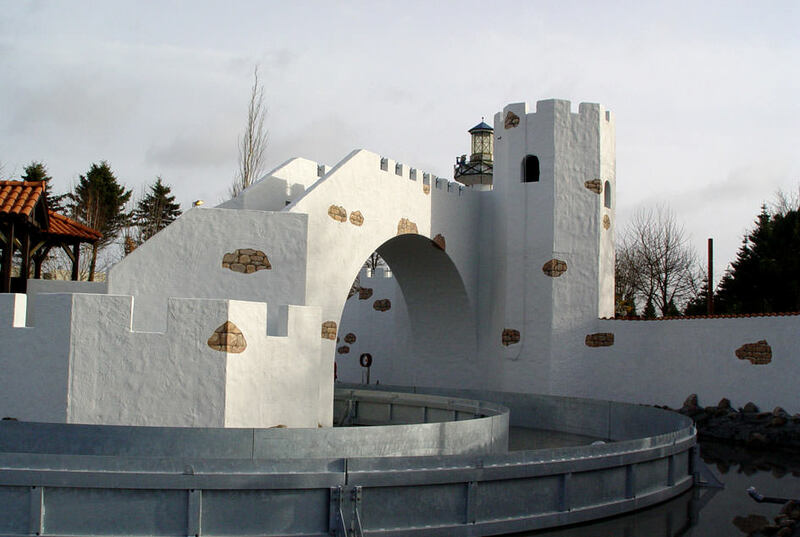 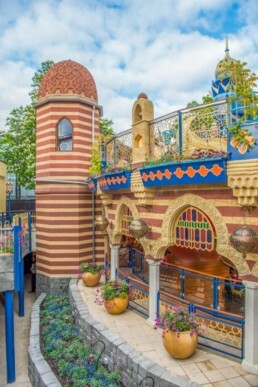 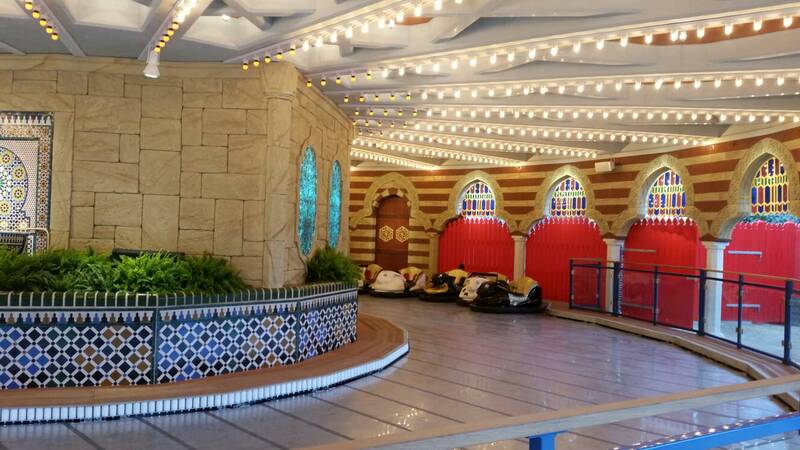 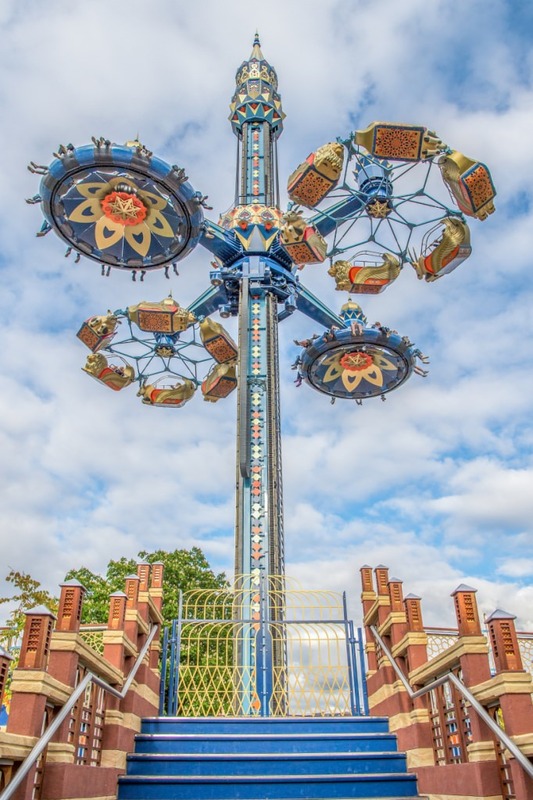 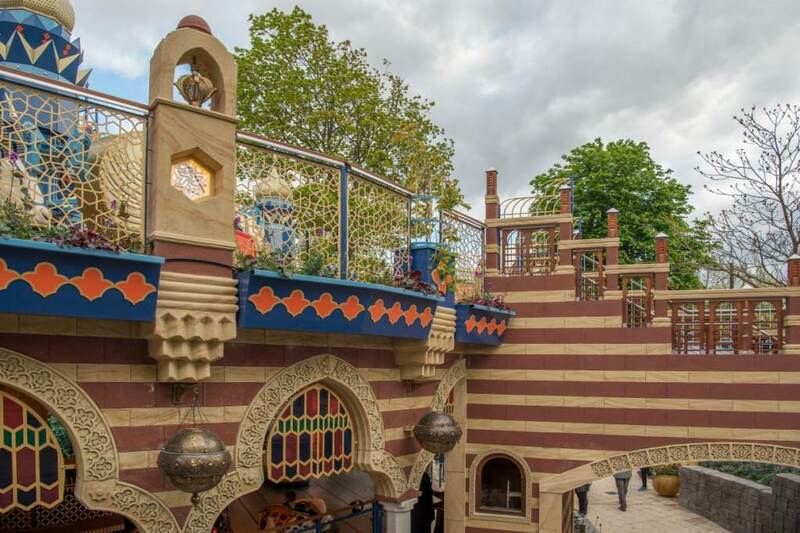 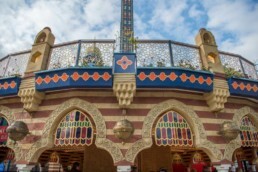 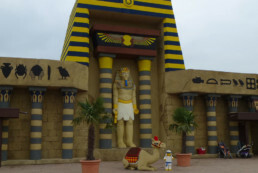 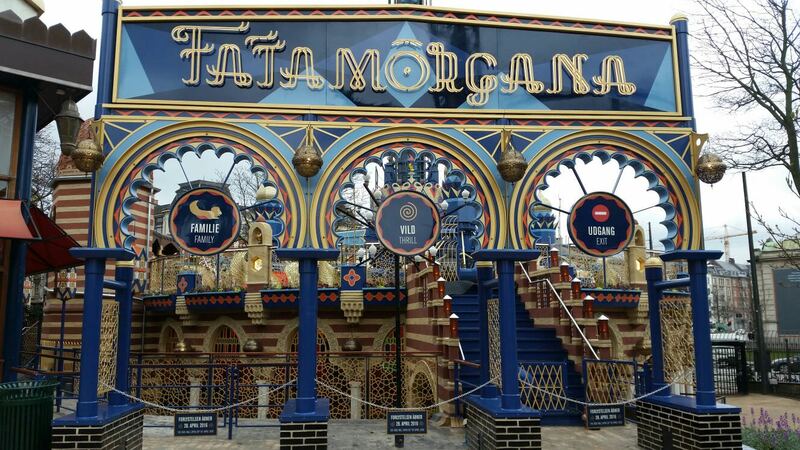 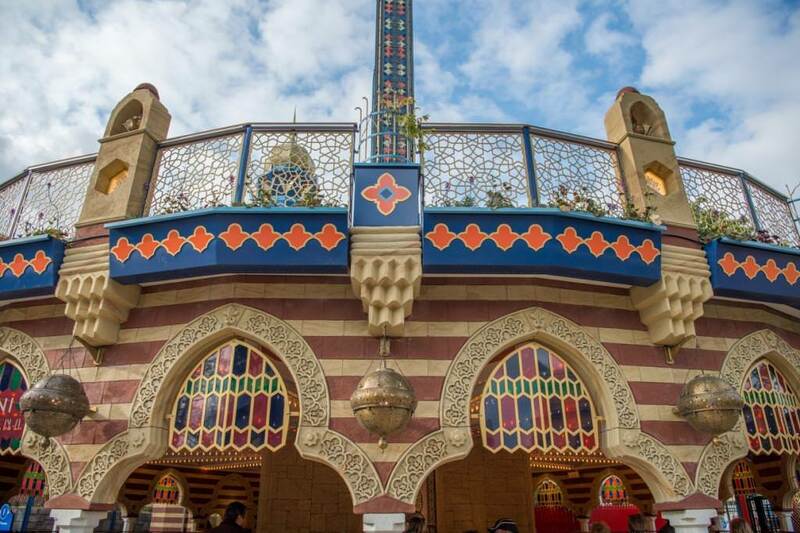 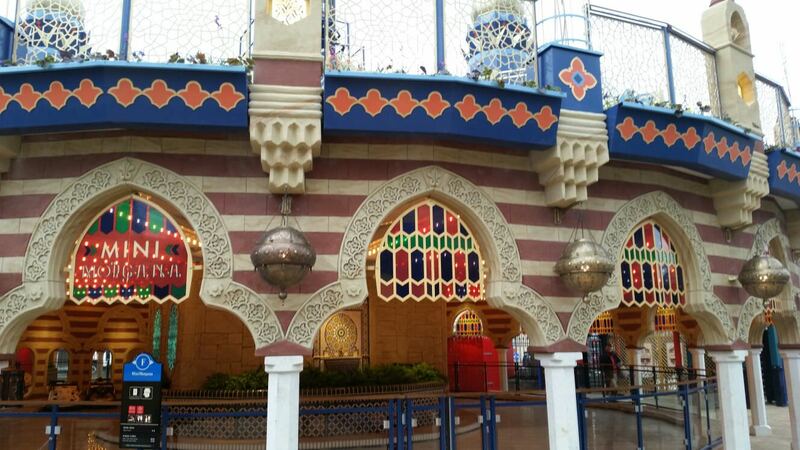 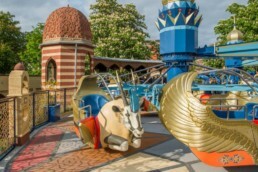 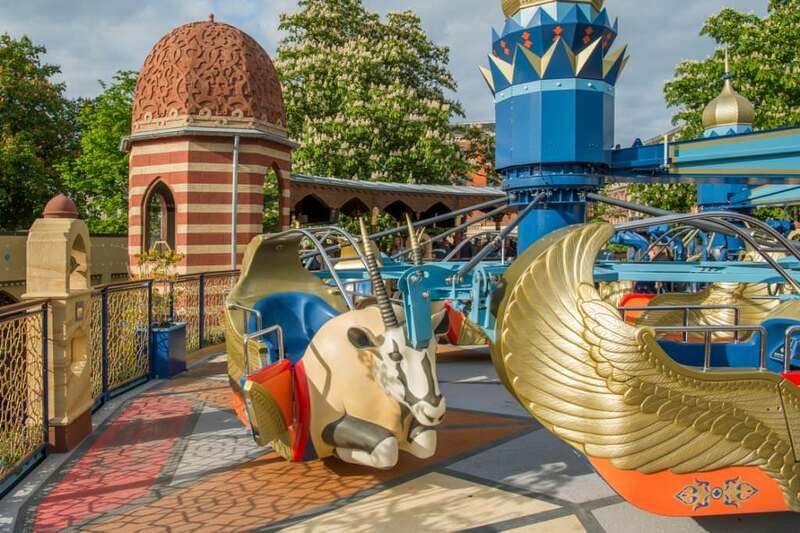 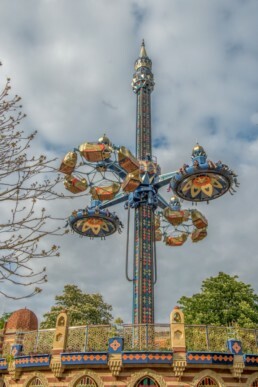 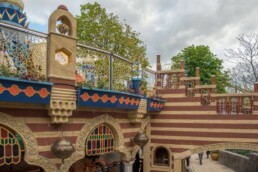 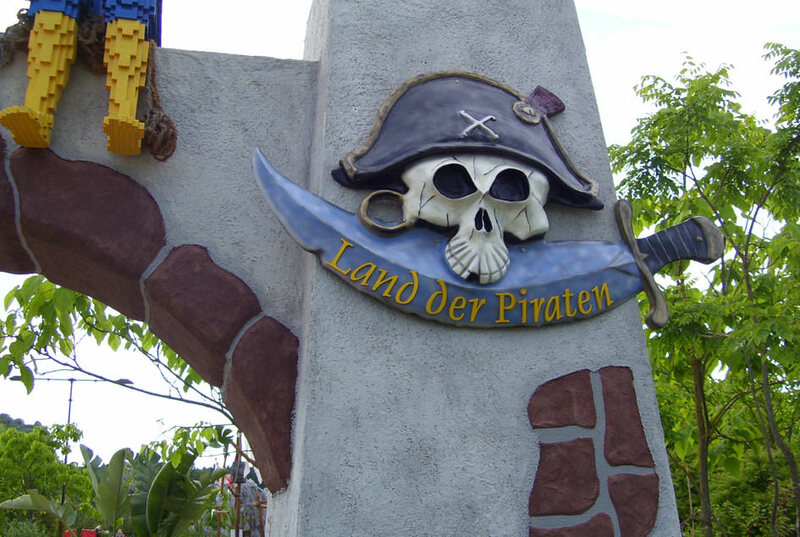 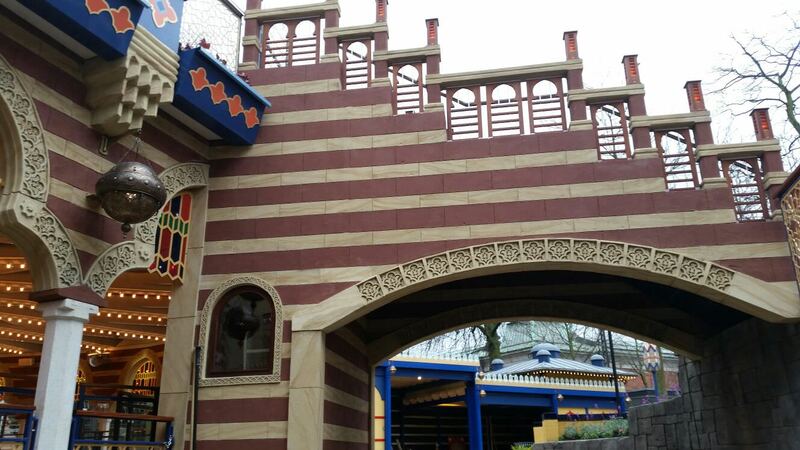 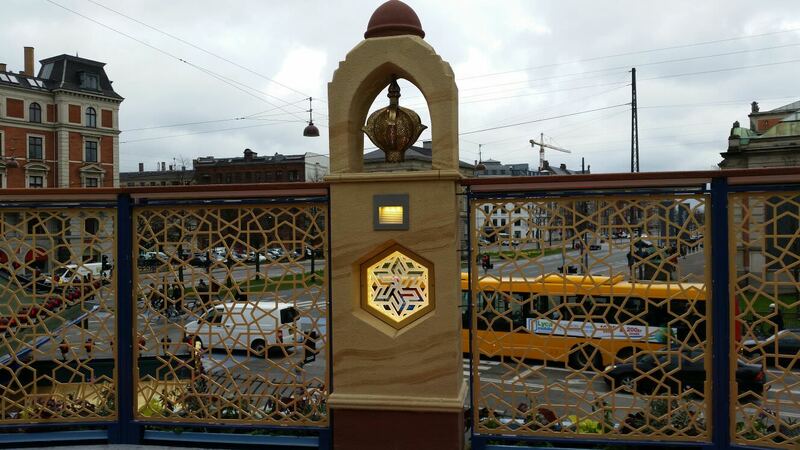 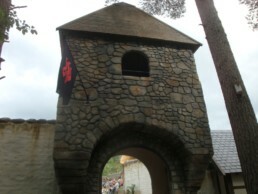 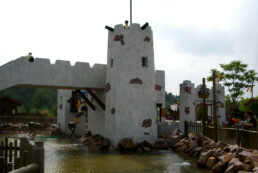 Themed replica of the setting “Fatamorgana” in oriental style in a big amusement park in Denmark. Creation of themed wall-decoration for the complete indoor and outdoor areas with dome roofs, masonry, ornaments, round archs, boundary via steles and guardrails which are illuminated from inside as well as decoration at reveals. 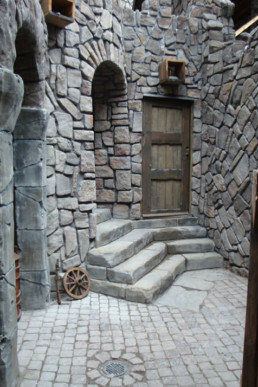 Themed staircases with its sideward guardrails. 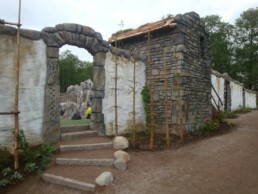 Backlit cullet inserts and modeled planting Areas. 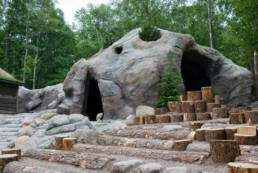 KaGo’s key account was the construction company “Peab” in Sweden for whom we already created the setting for Ronia the Robber´s Daughter as a sub-contractor. 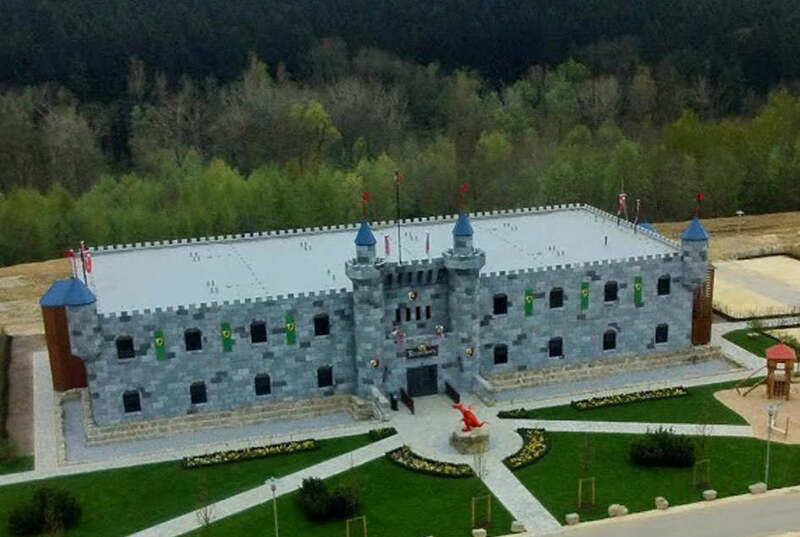 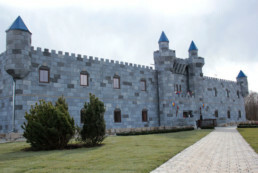 Generation of artificial mountain massifs on reinforced concrete and steel sub-constructions, up to 12 meters high massifs, creation and theming of castle walls, old buildings, arroyos, caves and flowstone caves, as well as bridge cladding, village fountains, ornaments and decoration. 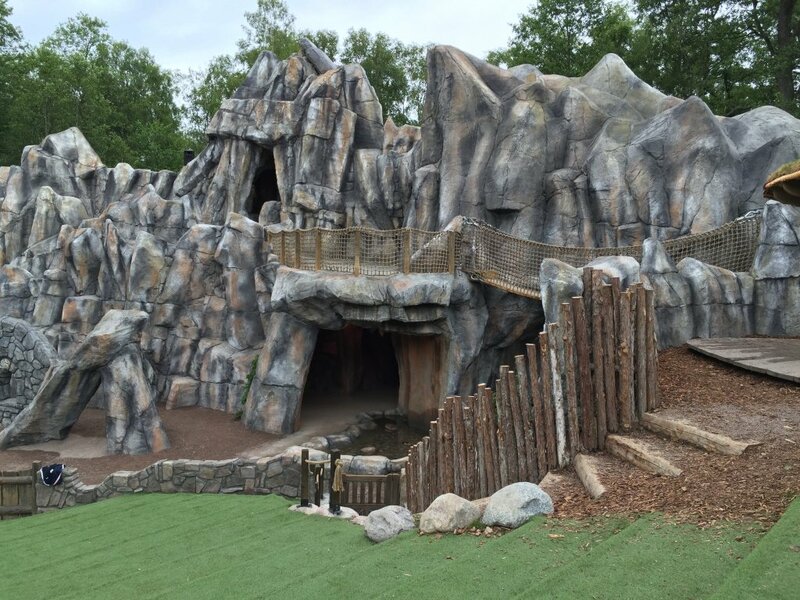 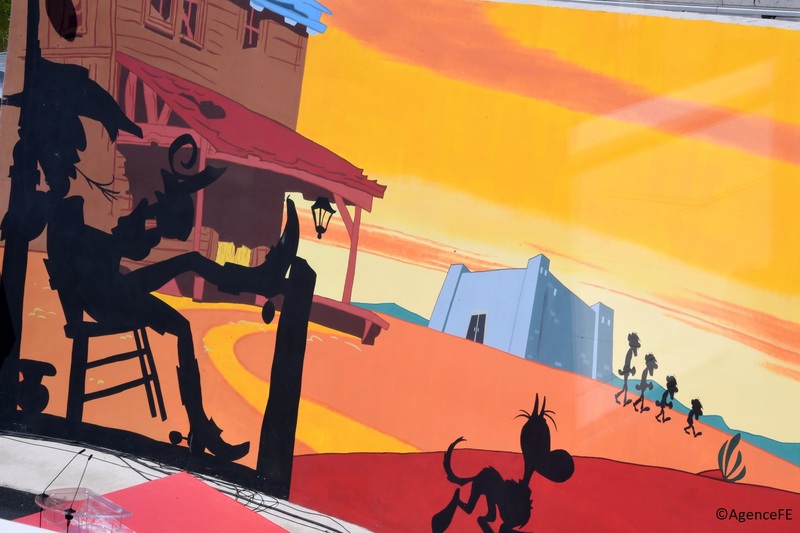 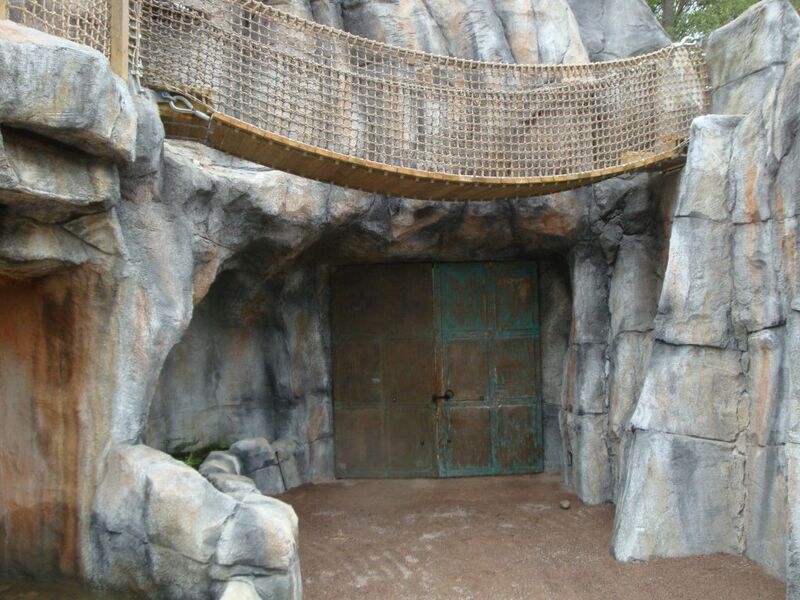 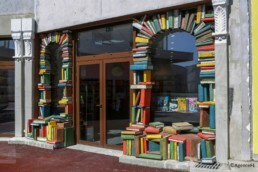 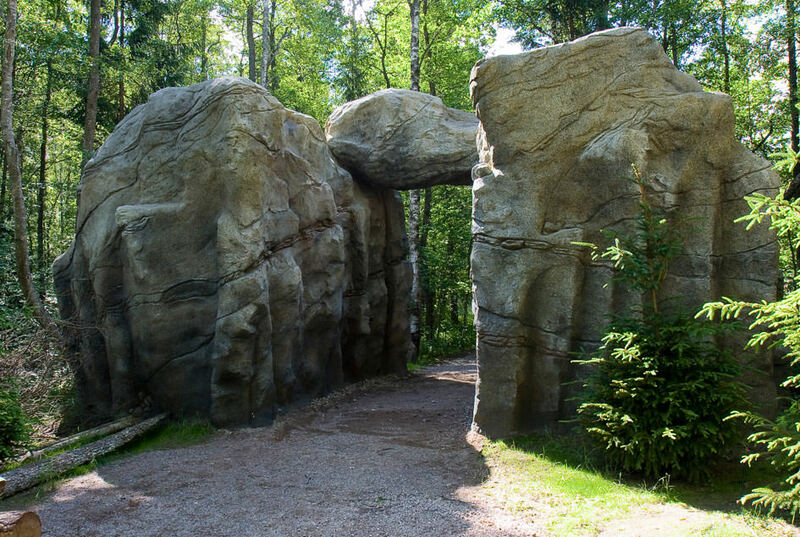 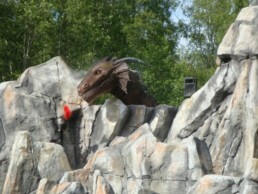 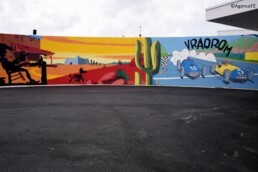 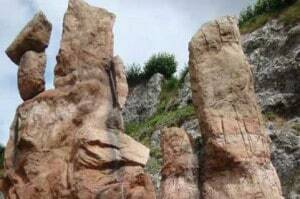 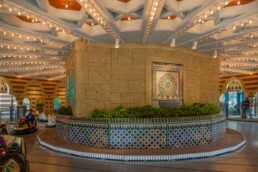 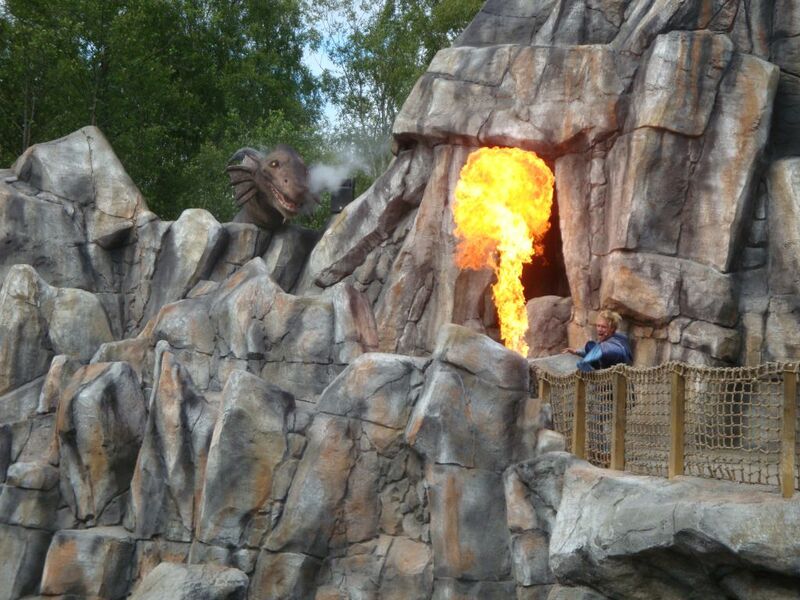 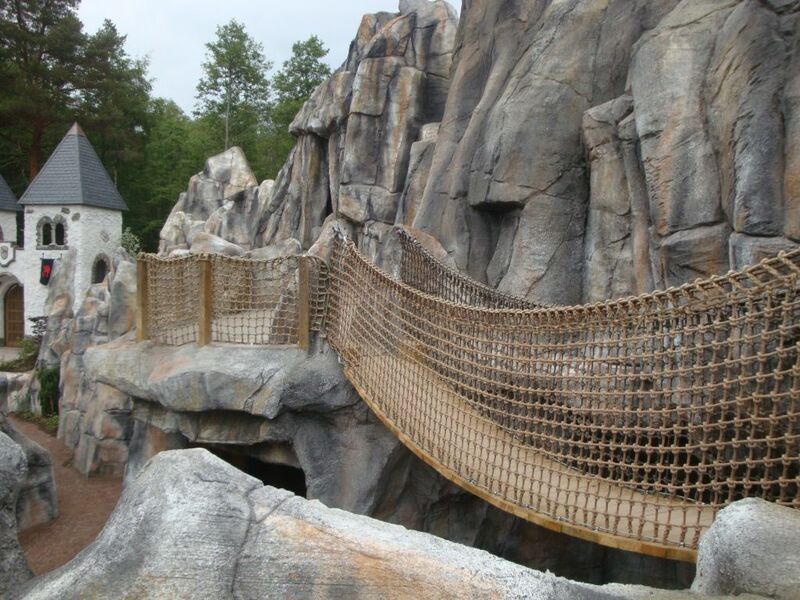 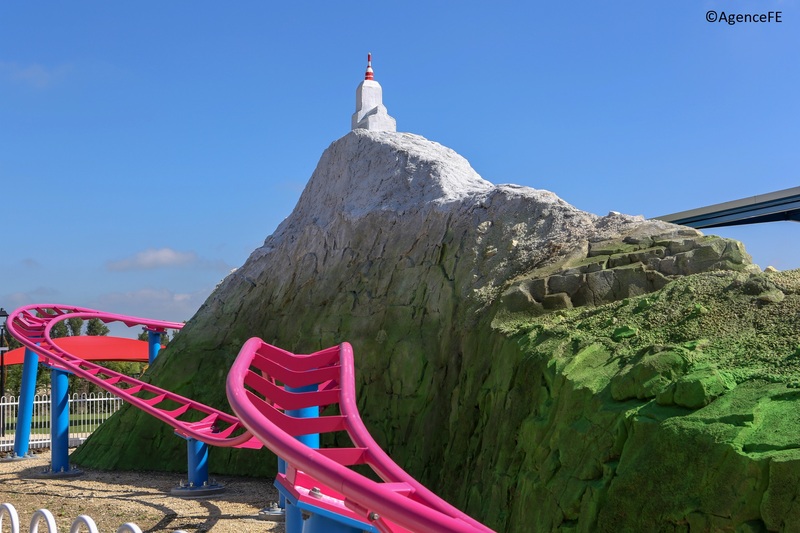 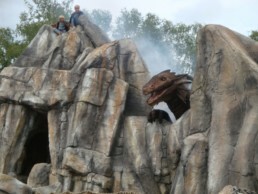 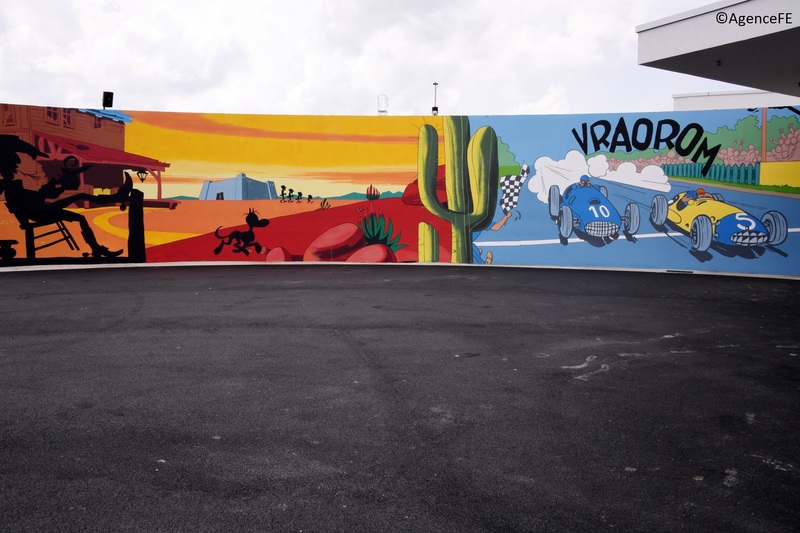 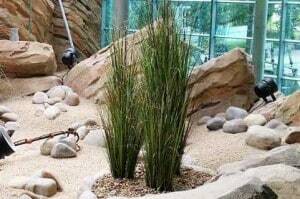 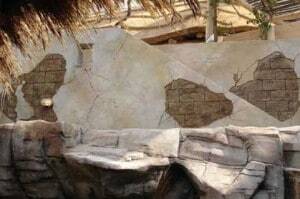 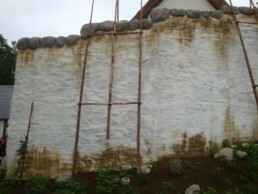 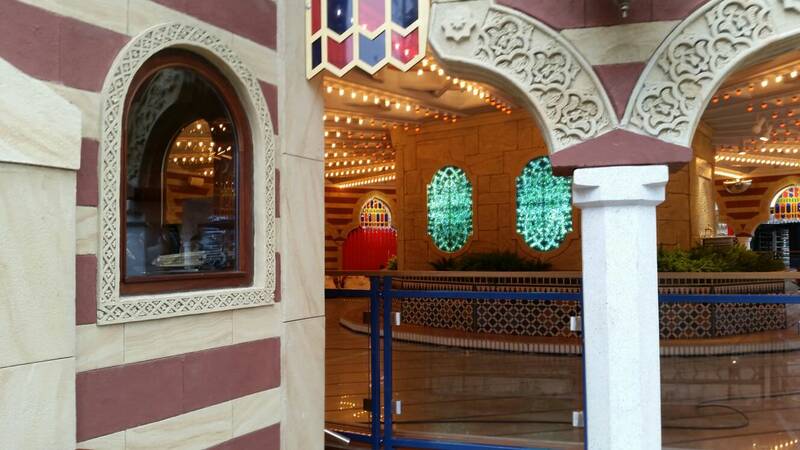 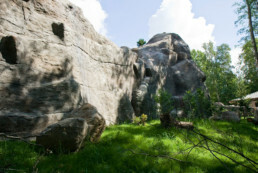 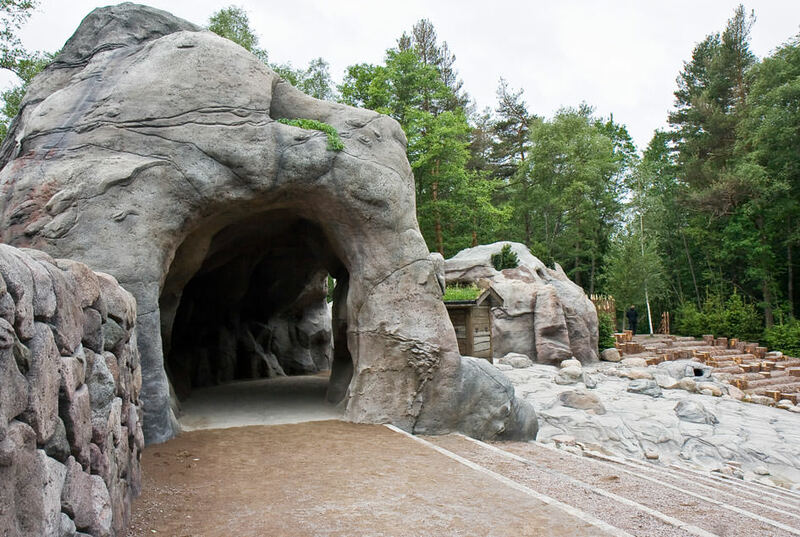 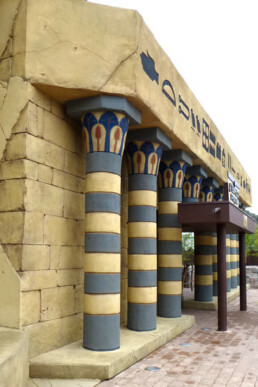 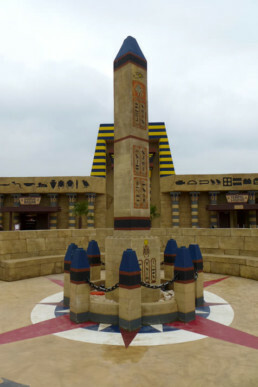 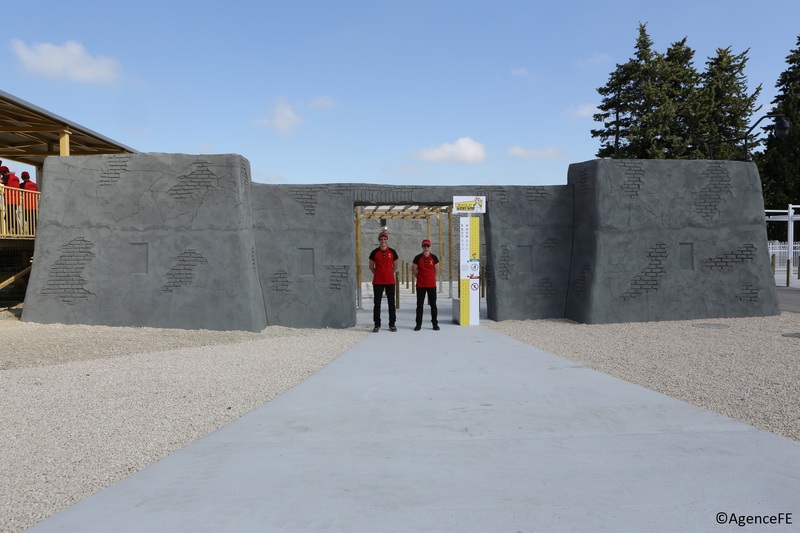 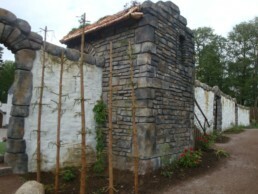 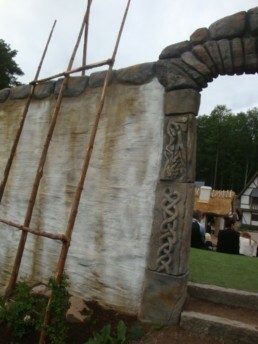 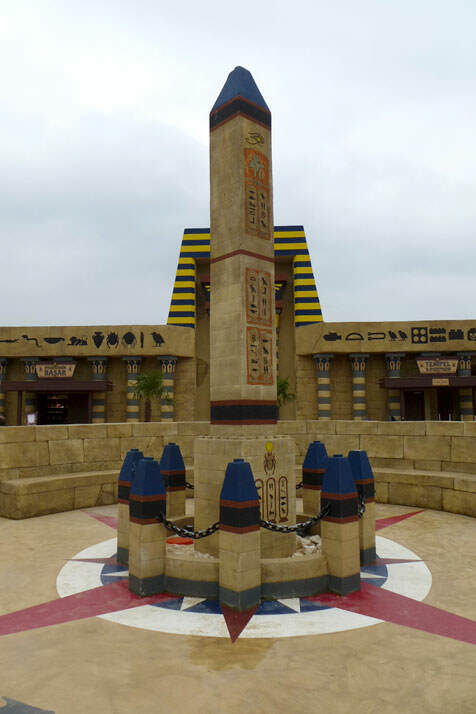 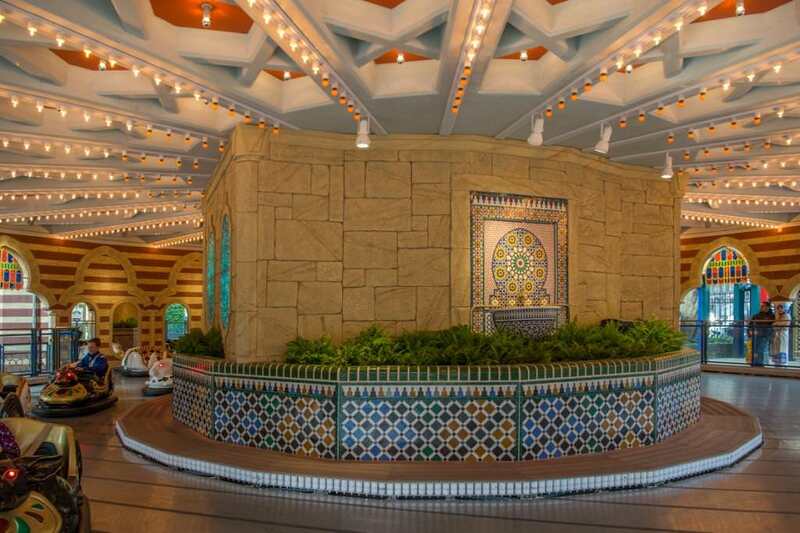 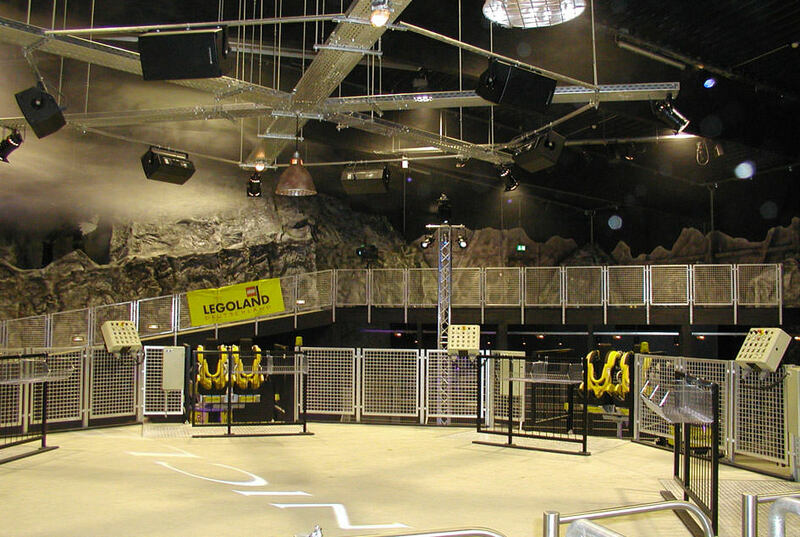 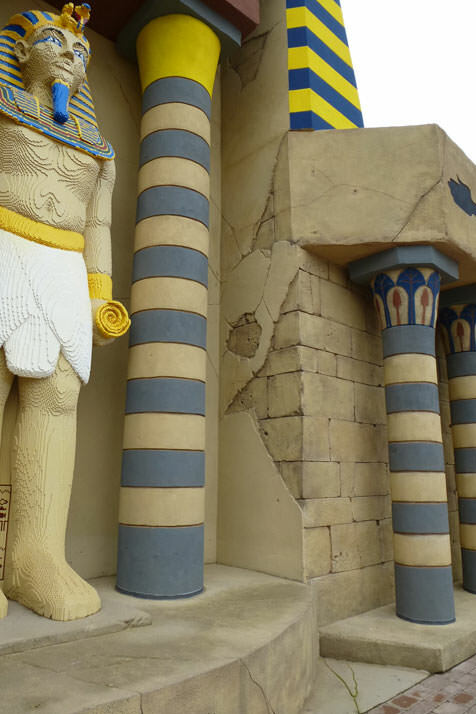 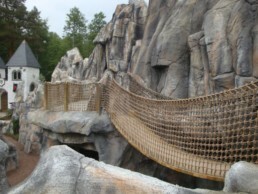 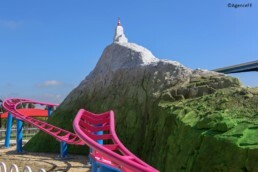 Design of artificial rocks and façades as well as wall paintings in various theme areas in the complete park. 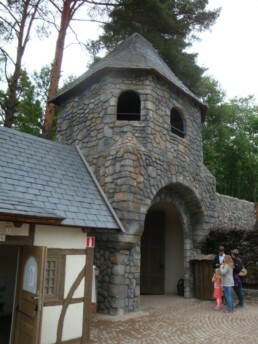 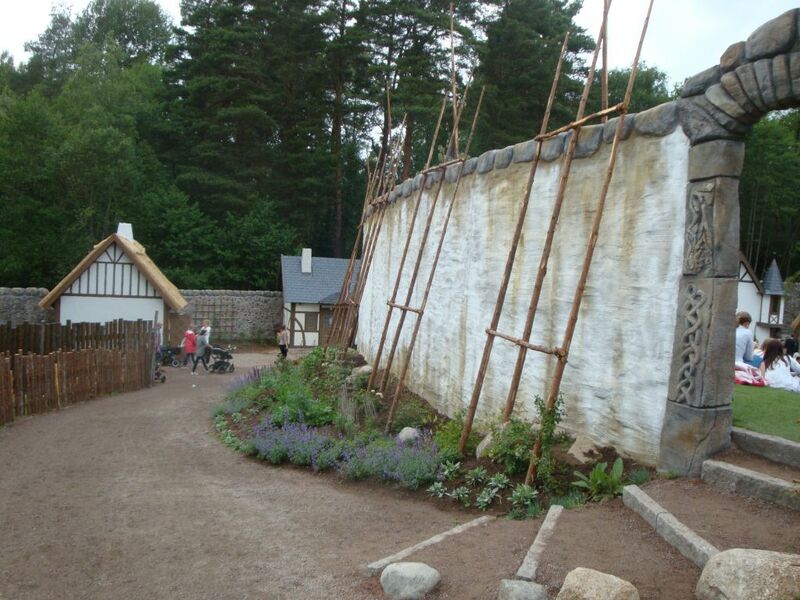 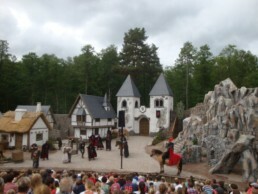 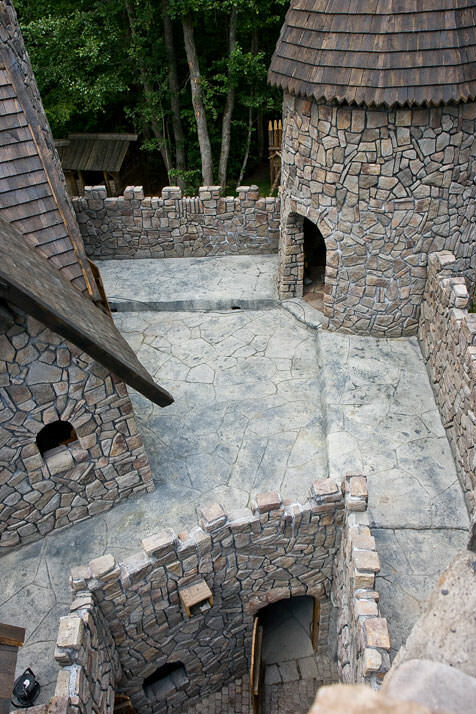 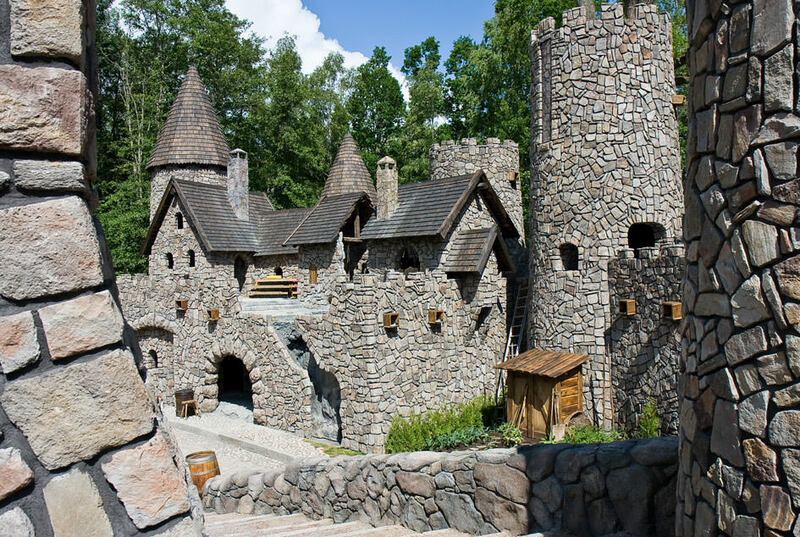 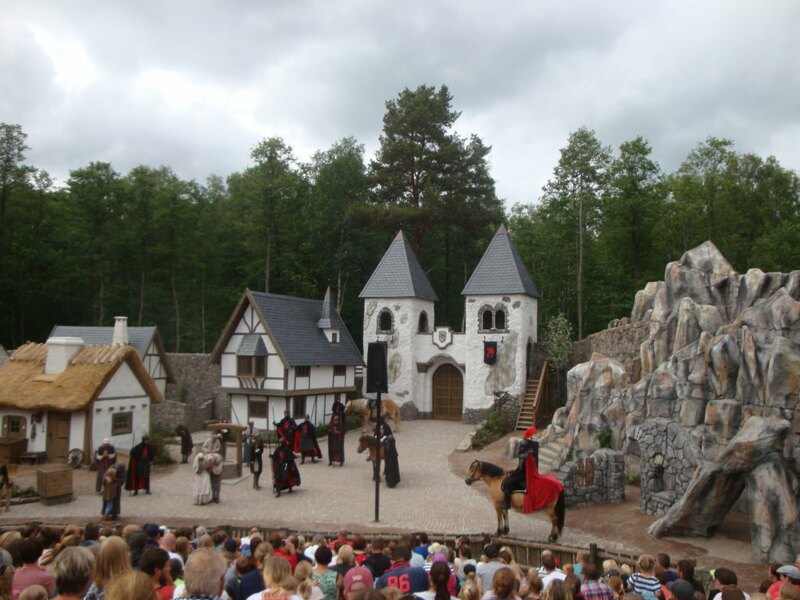 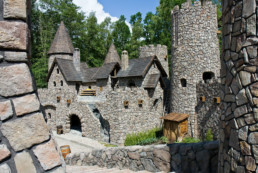 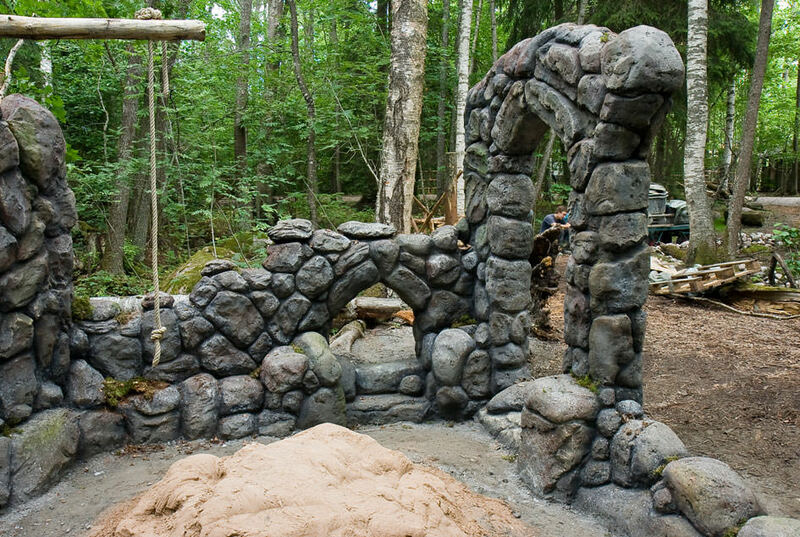 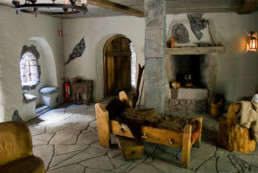 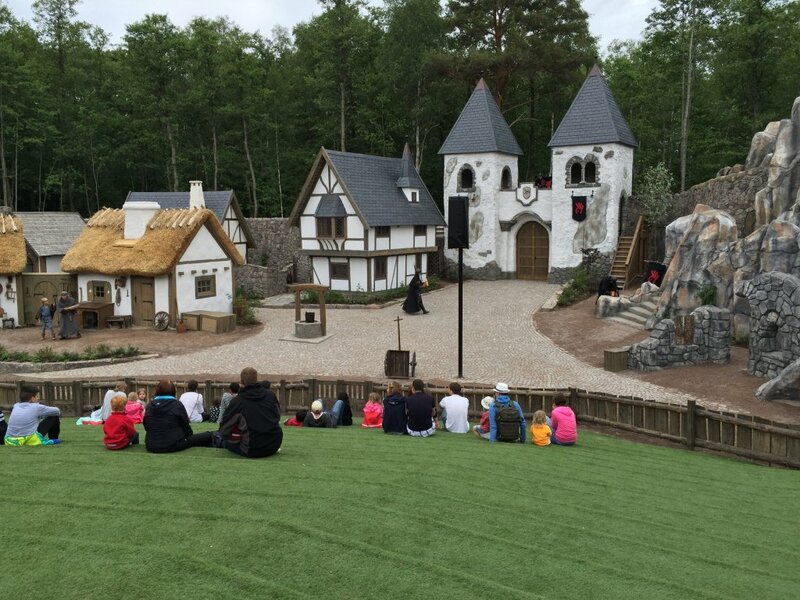 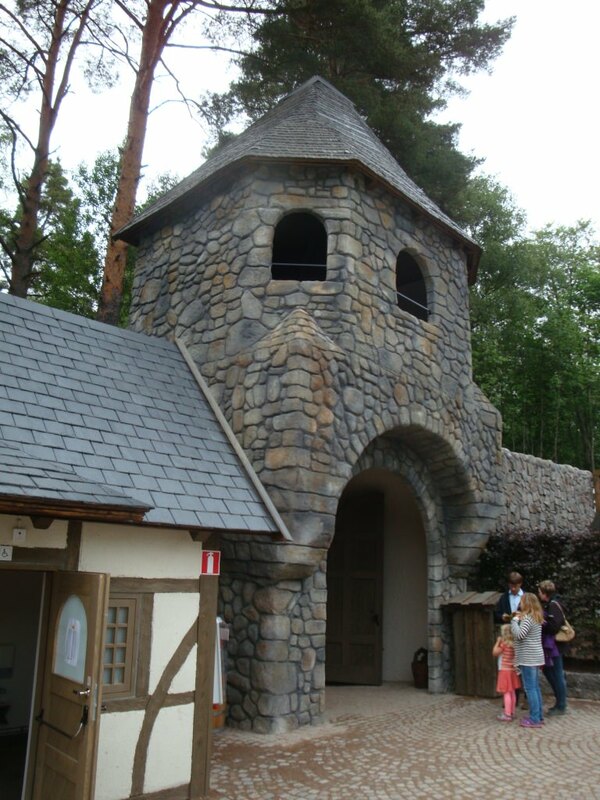 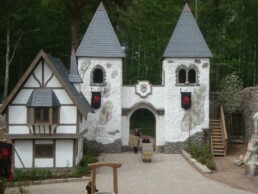 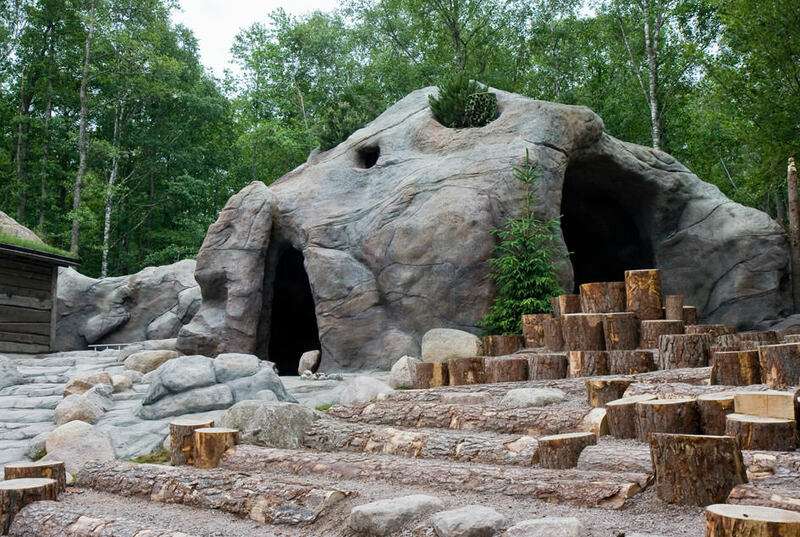 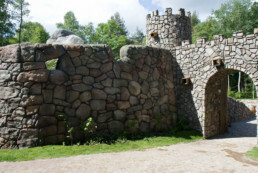 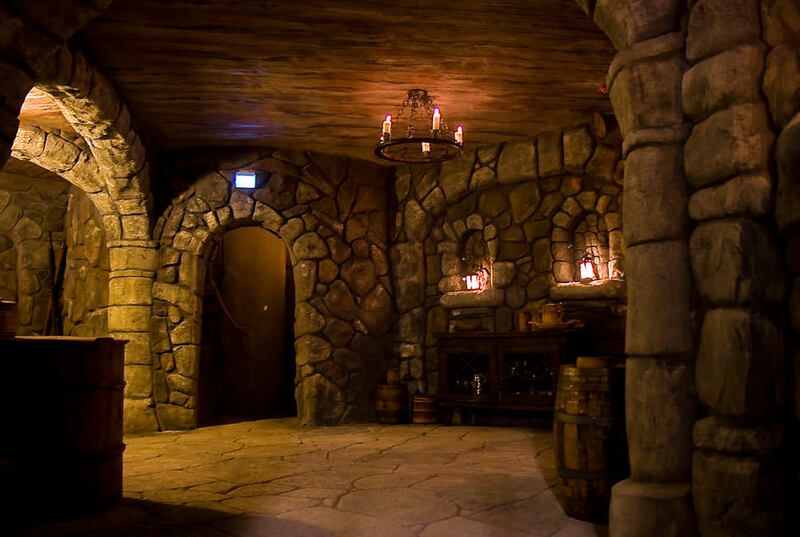 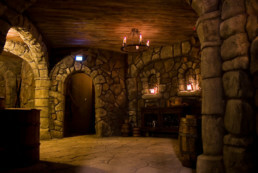 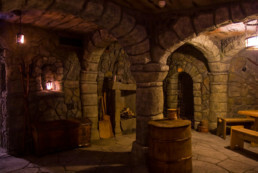 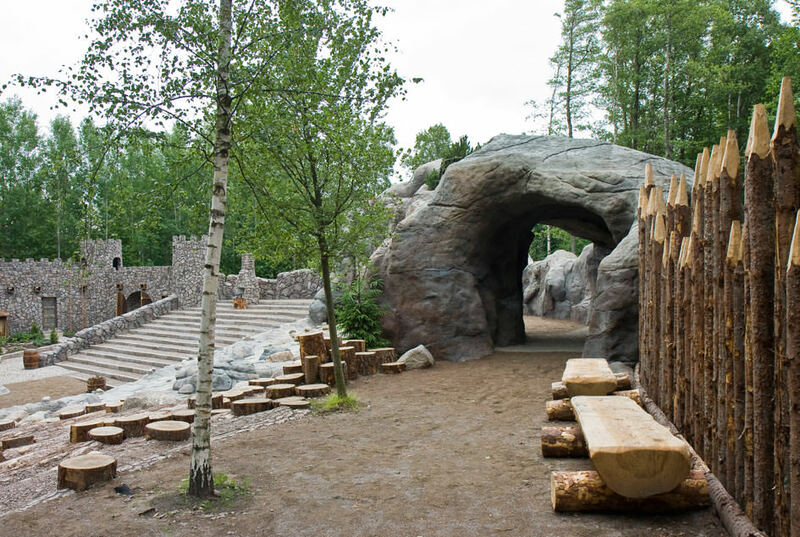 As setting and coulisse for theater performances in the Astrid Lindgren World in Sweden KaGo & Hammerschmidt created the inner rooms of the famous brigand castle such as bedrooms, a dungeon and a vault. 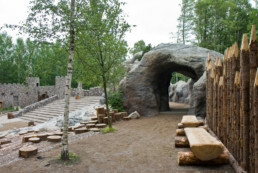 Also paths, columns, freestanding rocks up to a height of 12 m, a bear cave, the famous wolf’s kloof , a water fall with platforms for actors, creeks and ponds were built.